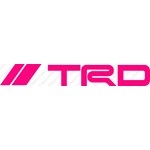 Car Pretty LLC - 1 Color TRD - Off Road, Racing Development. 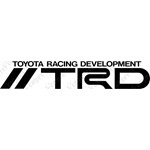 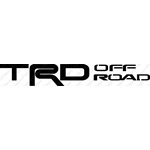 1 Color TRD - Off Road, Racing Development. 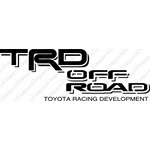 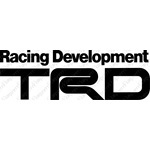 TRD truck decals, whether Off-Road stickers or Racing Development are custom cut in the 1 color and size that you choose.